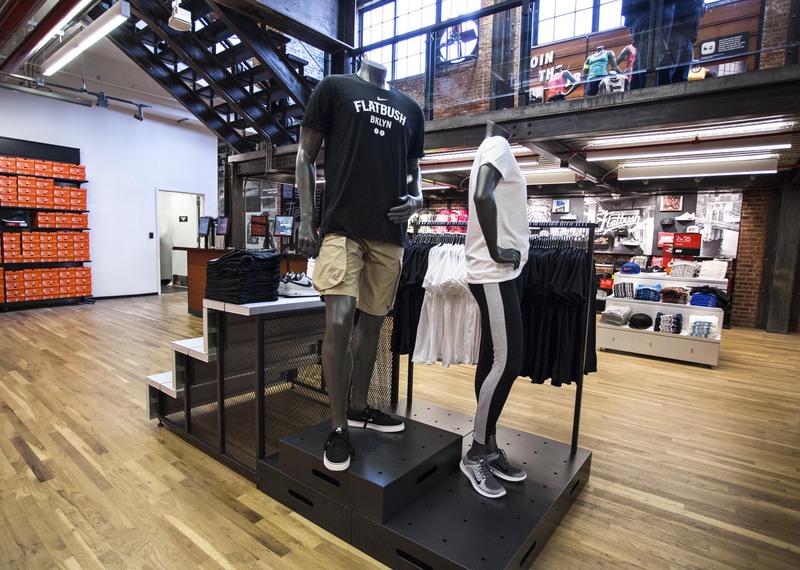 Nike’s mission is to bring inspiration and innovation to every athlete in the world…and if you have a body, you’re an athlete. Aligning the global Nike brand and the consumer’s store experience requires a focus on design and periodic upgrading of store branding. 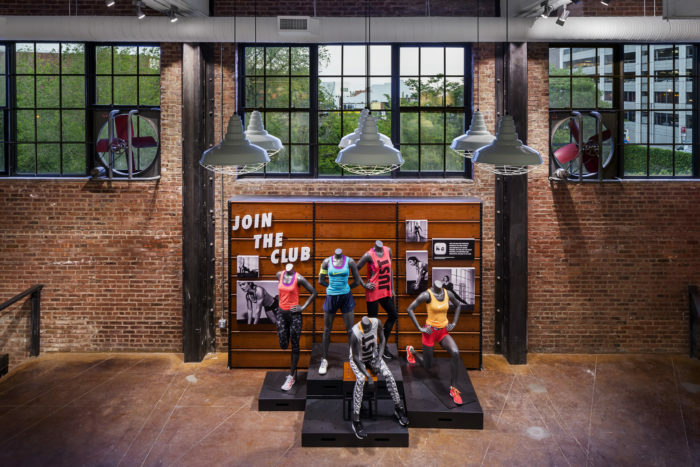 Nike store locations include a mix of typical and non-traditional spaces in urban and suburban communities, and attention is given at a site-specific level to the community relationship and how consumers will interact with the brand. Wallace Engineering has provided structural engineering services for over 75 Nike stores across the United States. 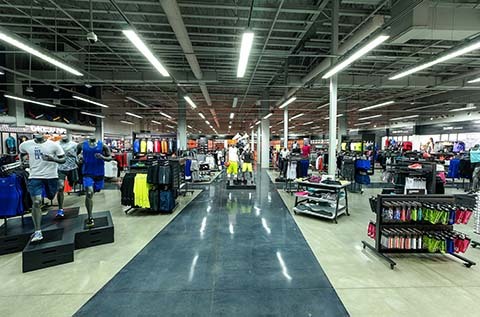 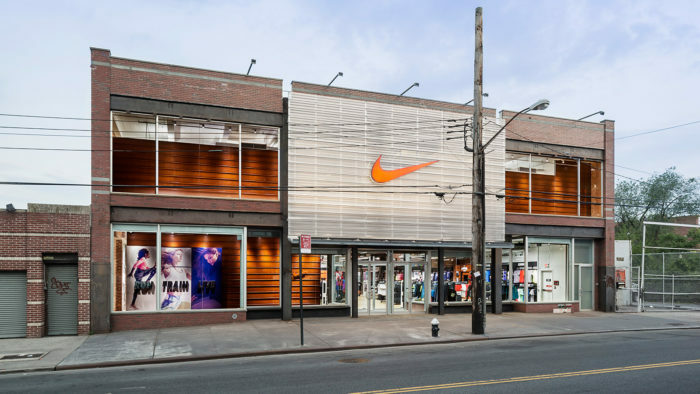 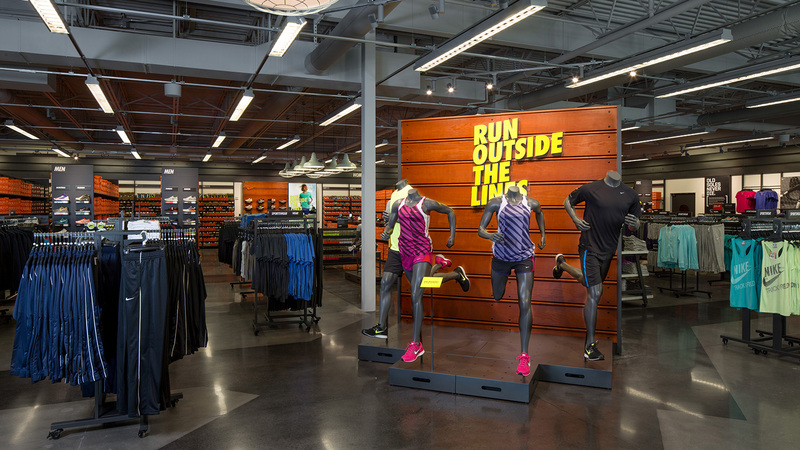 Our work with Nike includes facade renovations, storefront modifications, tenant HVAC improvements, and implementation of a new conveyor system for the top performing retail and distribution locations. 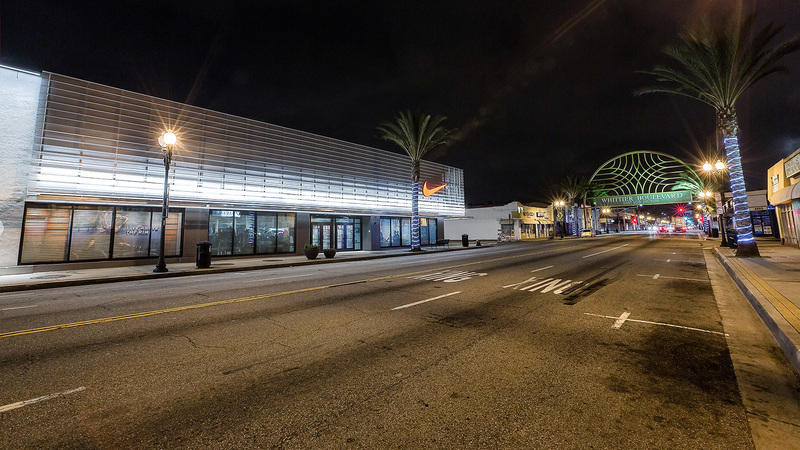 The majority of our projects have been located in high seismic regions such as California, Nevada, Oregon, and Washington. 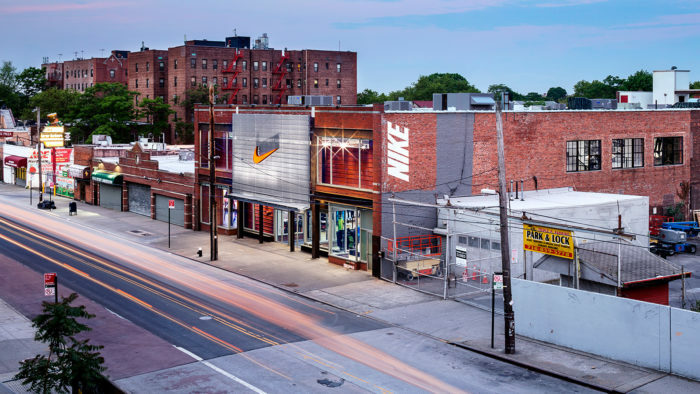 More recent trends have been geared toward urban community stores such as East Los Angeles and Brooklyn. 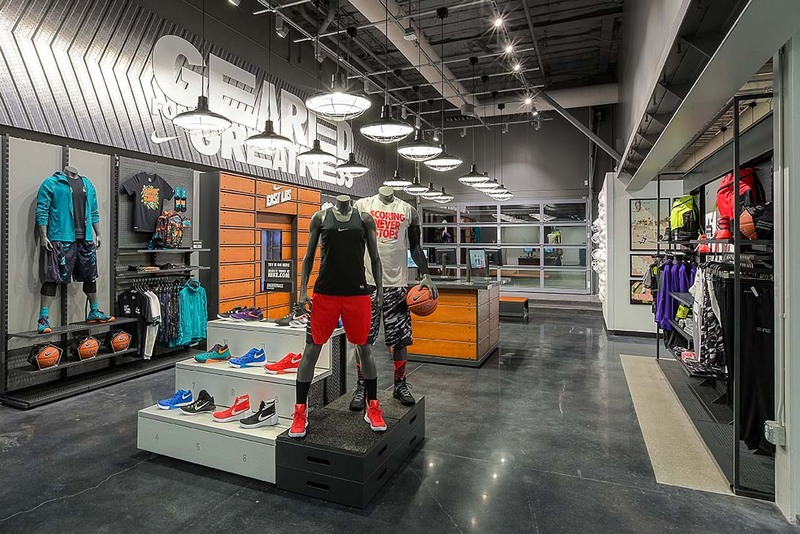 Green building practices continue to be a pillar of the program’s growth and all stores are designed to achieve a minimum LEED Gold certification.